Summer has been wonderful so far. I think the best part has been the spontaneous day trips that we've taken to the beach, the lake, and now to the water park. 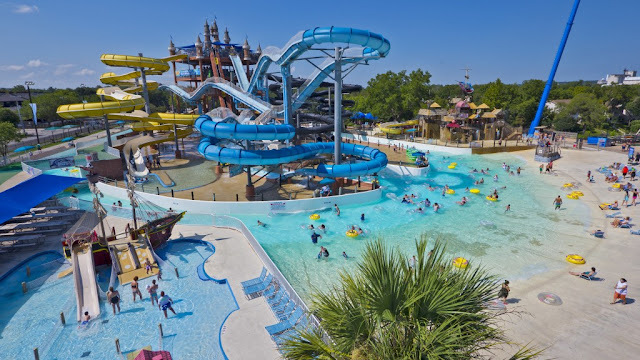 And not just any waterpark, Schlitterbahn New Braunfels, the water park of all waterparks. And as an added bonus, we get to celebrate Miss Emmie's 3rd birthday while we're there! I don't know who is more excited to go to this week, the kids or myself! This is just one area of the massive park at Schlitterbahn New Braunfels. There are so many fun attractions for kids of any age! 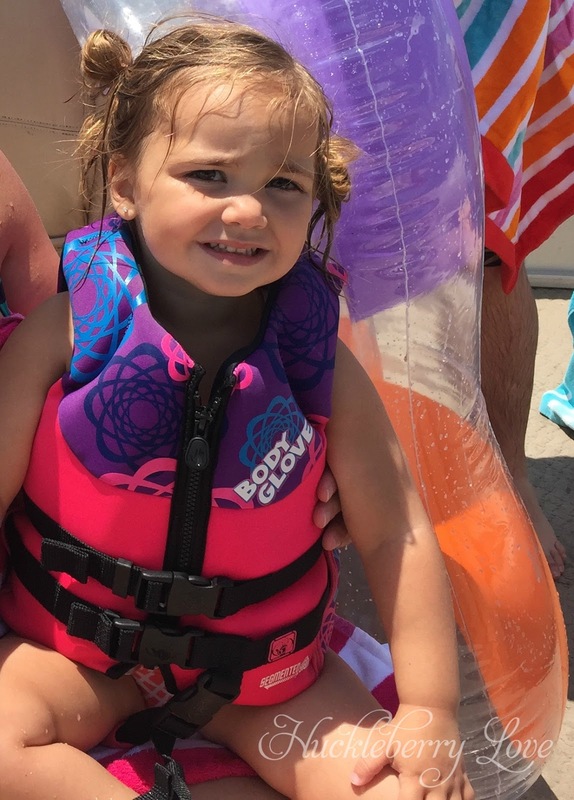 I'll make sure to post all about our trip, but first I'd like to share some things to bring to make the best of your trip to the water park with little ones. I know on our last trip (with a 4, 3, & 2 year old) to Schlitterbahn Galveston, these things really helped out. I was so overwhelmed anticipating all that could go wrong, but turned out to be an awesome trip! And I'm anticipating an even smoother adventure this year as the kiddos are all potty trained--yay for no more swim diapers! Of course you'll want to bring water resistant sunscreen and lip balm, but there's also a few extra things that I like to bring along for sun protection. I love that rash guards are in style for both boys and girls. My kids all have them for those long days in the sun. Also, sunglasses for my hubby and I. We've got a few pair of cheap sunglasses we keep around for the lake and trips like this. And we'll bring along hats for everyone, but I'm not sure how long they'll keep them on. The great thing about Schlitterbahn is that you're allowed to bring coolers and outside food in to the park! This is a really good money-saver as our kids are constantly snacking to keep up that energy. Think healthy! We like to bring a cooler full of lots of mini waters, mini sports drinks, fruit, veggies and dip, and drinkable yogurts. No one likes soggy snacks, so I like to make everything single serving. I'll split all of our snacks into ziplock bags, including the fruit and veggies in the cooler. We'll probably pick up some sub sandwiches for a sit down lunch and eat out for dinner. We also like to bring some special treats, so our kids aren't begging us to buy snacks all day. The ground between attractions tends to heat up and little toes may refuse to walk. Plus uneven and sometimes slippery surfaces may cause unexpected accidents. To avoid carrying your kiddos all day, bring along water shoes for everyone. Flip flops work, but they're really easy to lose on waterslides and along that lazy river. 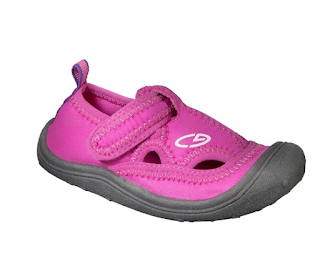 A comfortable pair of water shoes will stay on all day and protect those little toes. I'm picking up some cheapos from Walmart or Target. You can't beat $5 shoes! 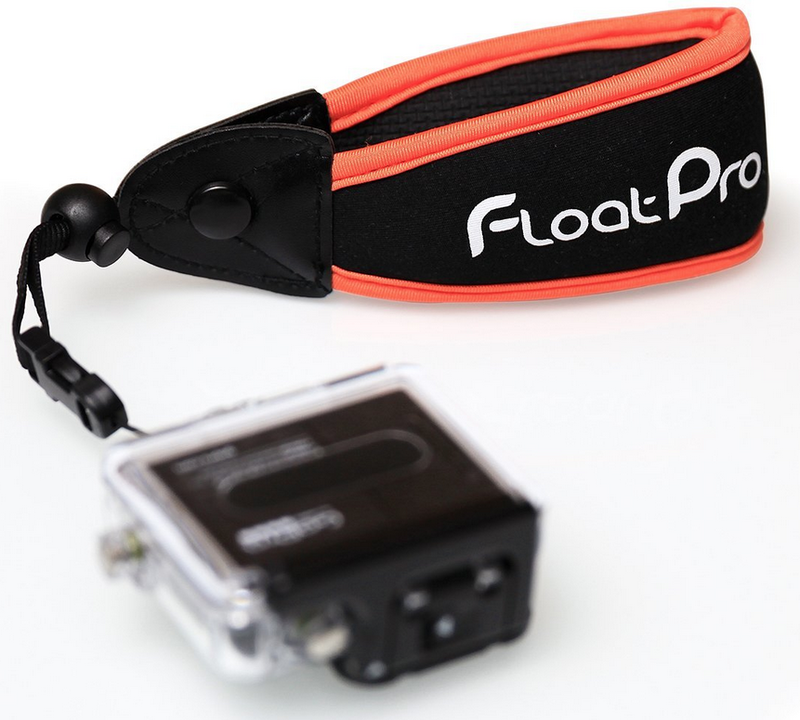 We're bringing our GoPro because it's waterproof, and takes excellent photos and video. We bought this floating wrist strap so that we can hold onto it and hopefully rescue it if it leaves our hands. I can't wait to capture those faces as we're going down a waterslide! Lifejackets are usually available at the park for no additional cost, but we prefer to bring our own. The kids really don't mind wearing them, and we give them breaks depending on the ride. 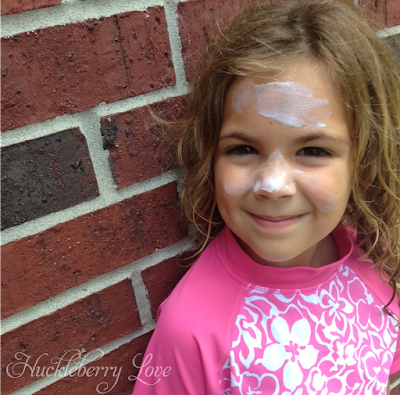 We have strong swimmers, as my 4 and 5 year old are on swim team, but I'd rather be safe. We keep most of our things in a locker most of the day, but it's nice to have cash and a few cards on your person. 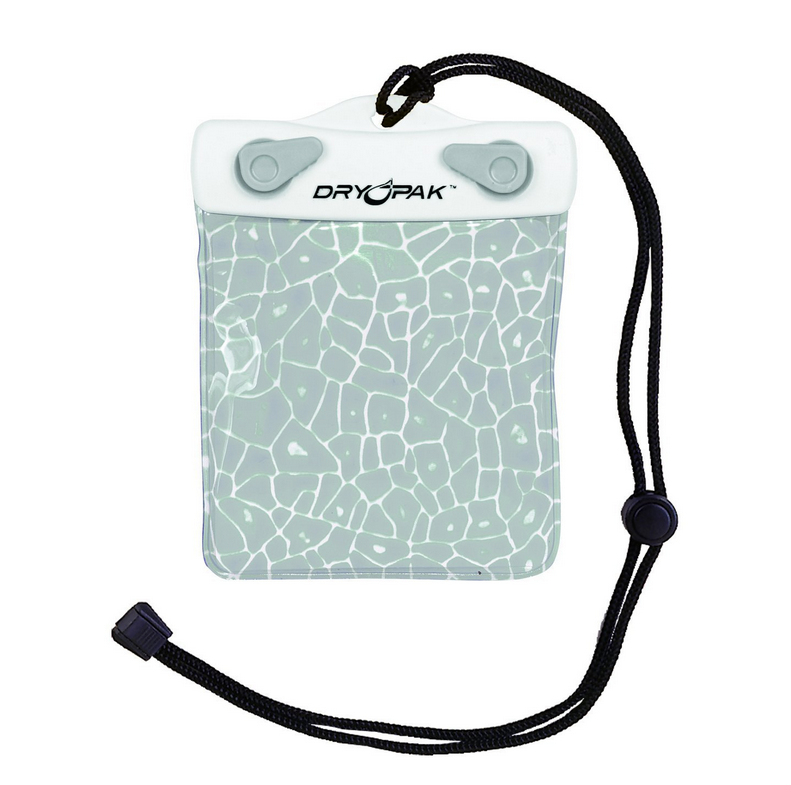 I really like this waterproof wallet on a lanyard. Lockers at Schlitterbahn cost $8 with a $2 deposit. We usually like to get the kids (and ourselves a treat) and like to have a little extra cash for those unexpected wants or needs. Towels are usually available for purchase at waterparks, but you'll want to bring your own to avoid costs. 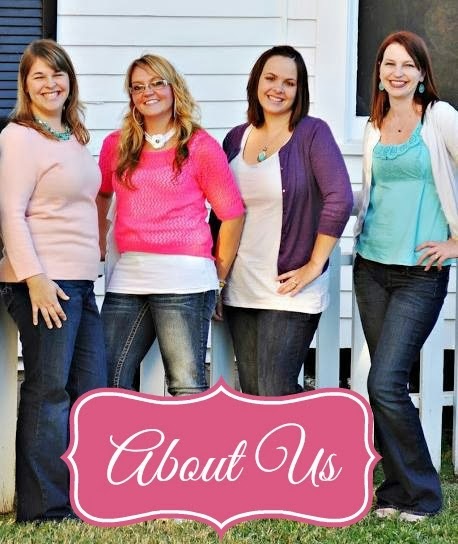 We bring enough for everyone plus a terrycloth coverup for the girls. After a long day of being wet, chances are, your toddlers will want to wear comfortable dry clothes. I usually bring a jacket for each of the kiddos so they don't get cold in the restaurant or car. Depending on your plans, you may want to leave these in the car for a quick change at the end of the day. We try to lug around as little as possible! I usually bring a mini first aid kit complete with bandaids, antibiotic ointment, butterfly closures, pain & fever reducer, and tissues. Compact is better, as you hopefully won't need it! You don't want to pay park prices for these, or spend time in the park filling out paperwork at the first aid station for something small. Be sure to check back to read all about our visit and some tips and tricks I found along the way. I can't wait to share our trip to Schlitterbahn New Braunfels! This is a sponsored post that contains affiliate links. All opinions and ideas are my own.